An organisation which works with survivors of childhood sexual abuse is planning to hold a discussion event in Margate. Voicing CSA, which helps victims to speak out and be listened to and to find the proper channels to help them in recovery, will have guest speakers and a discussion at the event. Birchington councillor Suzanne Brimm is helping the organisation to organise the conference. 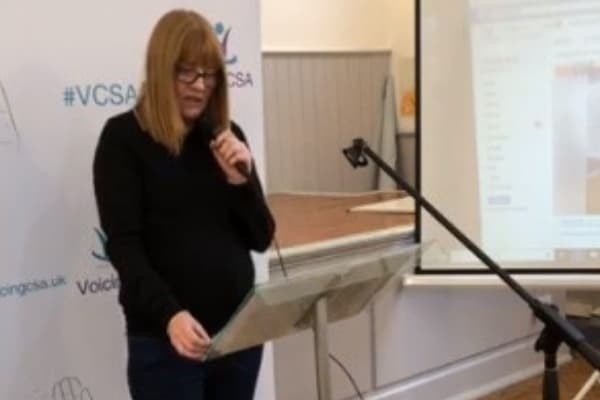 Cllr Brimm spoke at CSA conference in London last November in connection with her work with a mother fighting for justice after her boys were targeted by paedophiles. Two of those responsible for the crimes are now dead and another, Arnold Bracs, was jailed for life, with a minimum tariff of 15 years, in 2013 but it was not until last year that Kent County Council apologised for failings to investigate and an ‘unacceptably long’ delay in interviewing one of the young victims. 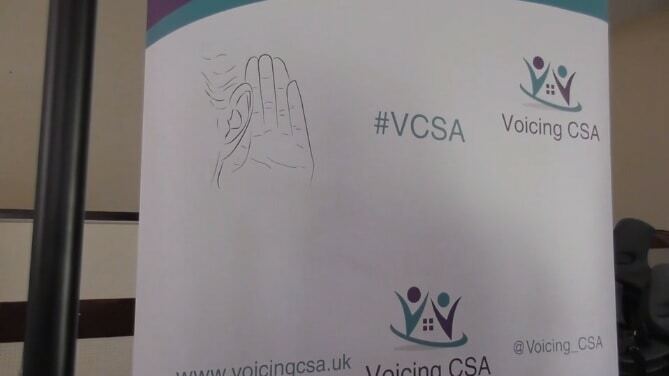 Voicing CSA is planning to launch a campaign for a law change so local authorities and other government agencies have to hold relevant records for children over a long-term period. This is due to the often substantial time period before people, particularly men, disclose childhood abuse. Good to see people tackling the hardest subjects and taboos we have in British society.